Transferring money the safe way. You can save a lot of money when you spend money abroad. The money exchange rate can differ depending on which money transfer company you use. XE Money Transfer is one company that can transfer your money abroad, but there are many others. But what is transferring money? Why would you want to transfer money? And what kind of things do you need to keep in mind when you want to send money abroad? Read on for some tips and tricks about transferring money. Transferring money is taking some money in one currency and exchange it for another currency. So if you have a few dollars you can exchange it for Euro’s, Pounds, Yen or another type of currency. The amount of money will stay the same, it’s just another currency than it was before. You can exchange your money for cash but there are also credit cards that exchange currencies automatically. Those credit cards are not regular credit cards but cards specifically designed for transferring money. Why Would You Transfer Money? There are a few reasons why you might want your money to be in another currency. The most common reason is that you go on holiday and you want to take some local currency with you on your trip. You might want to be able to withdraw money or pay via your debit card or credit card in a foreign country. We also advise you to take some cash with you in case everything else fails. You never know when you might need it. Another reason for transferring money is doing business with a company abroad. You want to pay a company from Europe or Asia for their services or buy something from a webshop abroad. And, as a third reason, you want to transfer money if you go abroad yourself. If you migrate you don’t want to leave your savings behind. You want to be able to use them in your new home country and therefore want to exchange your dollars for local currency. Don’t choose the first money exchange company that you can find. Take your time to find a company that offers cheap money transfer services. Not all of them charge the same fee for transferring your money. 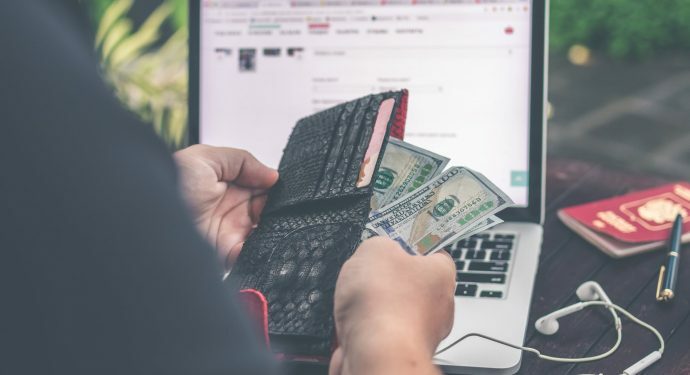 If you want to send some money to a friend or relative abroad, you want to make sure all the money ends up at his or her account and not in the pocket of the money transfer service. And not all of the money transfer companies are honest about the exchange rate. But don’t commit yourself to the cheapest company. The company you choose should also be reliable. See if you can find some people (online or near you) who have transferred money before and see what they have to say about a certain company before you entrust your money to the money transfer provider. You wouldn’t be the first one to lose a lot of money this way.